Back in 1978, Bill Trafton converted an old church building into Portland’s best German auto repair shop. The soul of the building has remained the same for decades. And so has our appreciation for Volkswagen, Porsche, and Audi cars. Through 41 years of hard work from our VW, Porsche, and Audi mechanic in Portland, Trafton’s has kept the soul of this old church intact. All of our customers and mechanics have this in common: the joy of driving German-engineered cars. 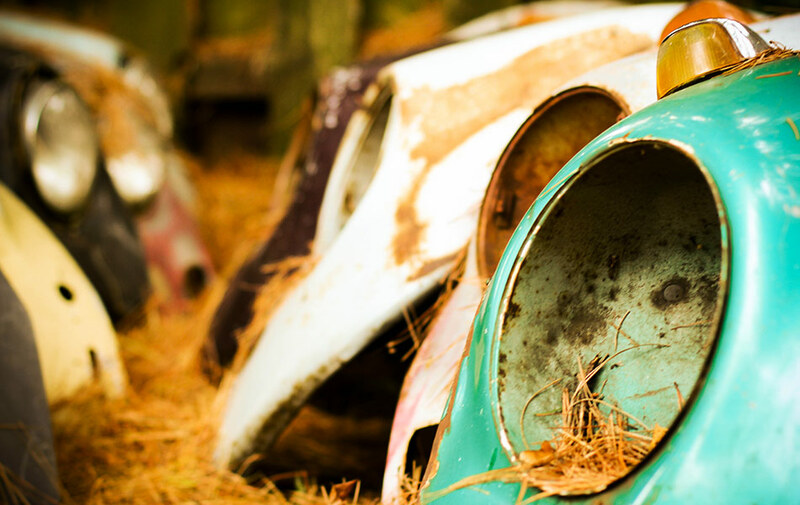 That’s why Trafton’s Foreign Auto in Portland can fix any model of VW, whether it’s a classic aircooled or a later model. Porsche is one of the biggest names in high-performance, luxury vehicles. 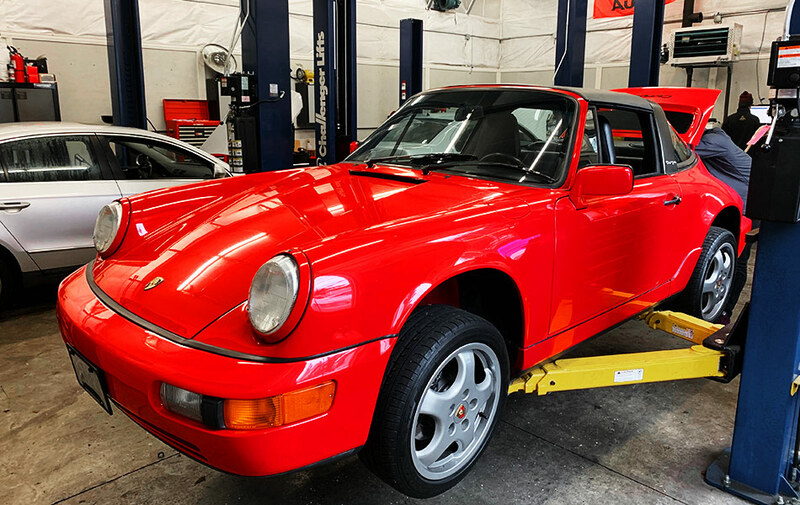 Trafton’s Foreign Auto has handled repairs, maintenance, and custom rebuilds for a number of Porsche models since 1978. Our factory trained and certified mechanics understand and share your love for your Audi. 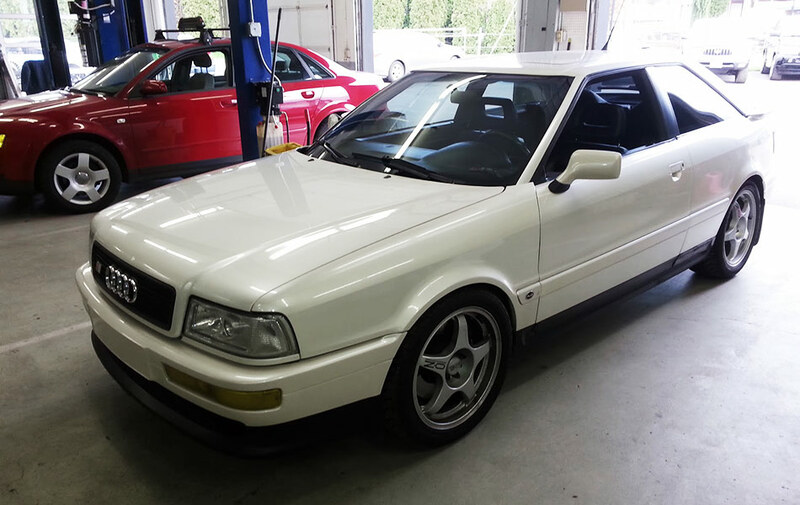 Trafton’s Foreign Auto are the experts in Audi repair! There isn’t a single problem too big or small for our factory-trained and certified mechanics to fix. Come in to Trafton’s Foreign Auto for great service on your new or classic Volkswagen, Porsche, or Audi vehicle. 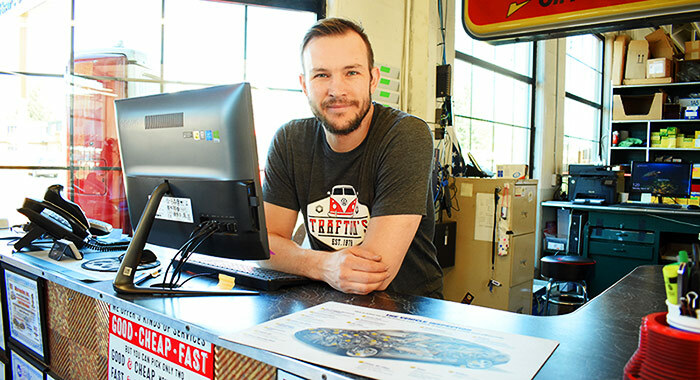 With the best mechanics around and the best service at a competitive price, Trafton’s has set themselves apart from the competition and has become the most trusted name for Volkswagen, Porsche, and Audi repair in Portland. Trafton Foreign Auto is at Trafton Foreign Auto.